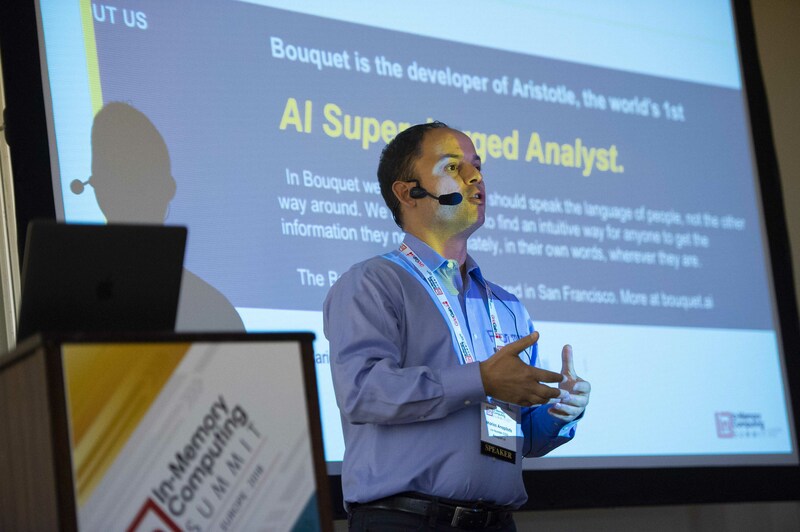 Co-Founder and COO, Marios Anapliotis, was a speaker at this year’s annual In-Memory Computing Summit in London, England. Missed his presentation? We’ve got you covered! Check out his full presentation here.